For the website www.whatchado.com Karl Bäck gave an interview. He talks about himself and his profession. "Cool is of course, and best of all, when you realize it's good for people. They suddenly have the opportunity to express themselves, to become more independent and to express themselves by means of a computer." 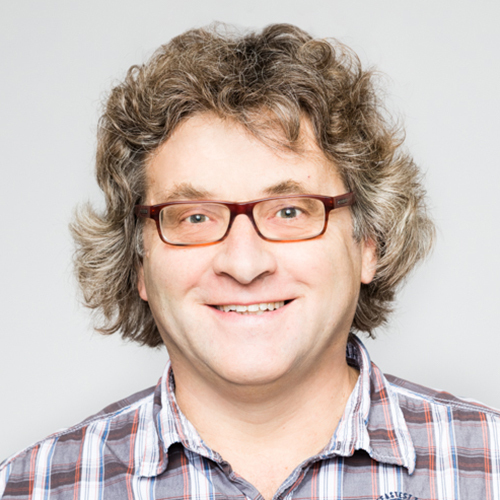 Karl Bäck has been working for atempo for 14 years now and is currently an expert in digital education. "It's a bit difficult to find enough money for what I'm doing, because it's not always so easy for everyone to understand."